This critical text analyzes the history of African-Caribbean women's writing to challenge the myth of black women's silence. 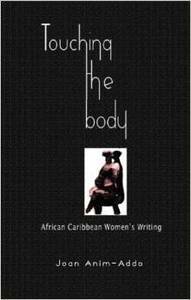 Charting the emergent body of writing by black women authors of the last decades of the 20th century, this volume questions their legacy of literary voicelessness and common perceptions of womanhood. An analysis of the first wave of African-Caribbean female authors including Merle Collins, Zee Edgell, and Erna Brodber gives a new appreciation for postslavery fiction and contributes to the development of a discourse on black women's role in the postcolonial Caribbean canon.